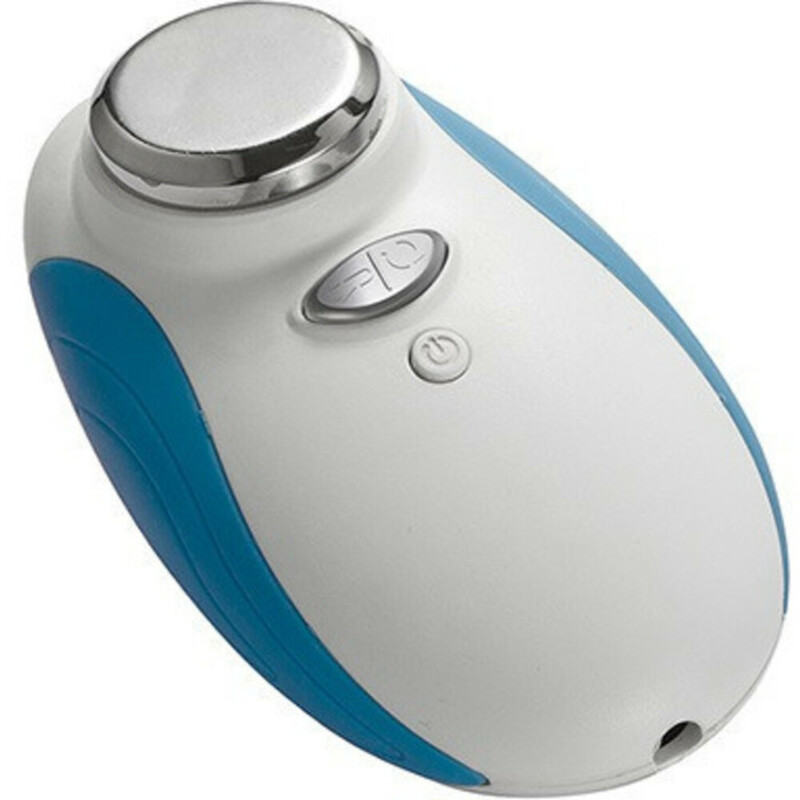 The Asla is a Portable Ultrasonic Massager. The unit emits ultrasonic vibrations that work on the applied are calming inflammation, increasing blood circulation and oxygenating tissues. During an ultrasonic facial, the high level sound wave penetrate deep below the surface of the skin promoting cellular renewal and repair, toning muscles, increasing blood circulation, encouraging lymphatic drainage, combating puffiness and swelling and improving skin care product penetration. Ultrasound may be used on most parts of the body, including the face, neck, arms, breasts, stomach, waist, hips, buttocks, and legs.